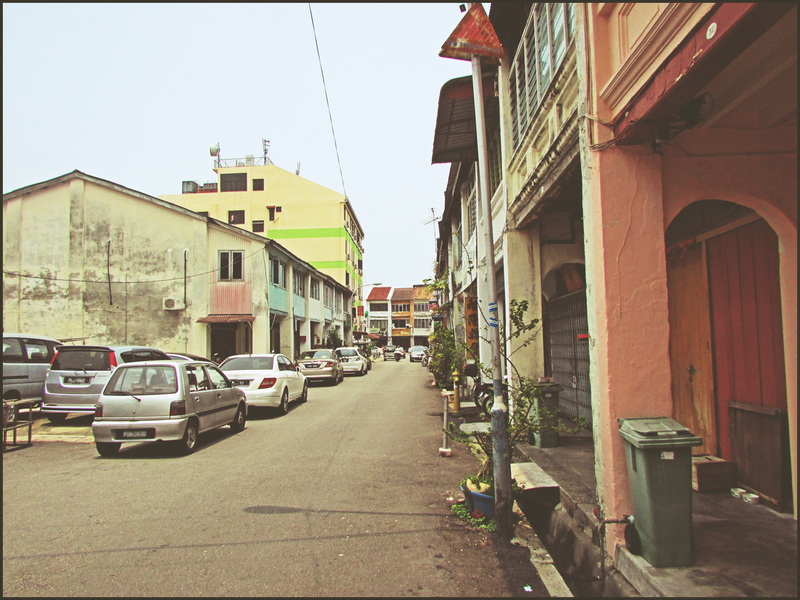 Seck Chuan Lane (or Lorong SeckChuan) is a small road that mainly links up Buckingham Street and Chulia Street. It also has a smaller lane that leads out to Carnarvon Street. 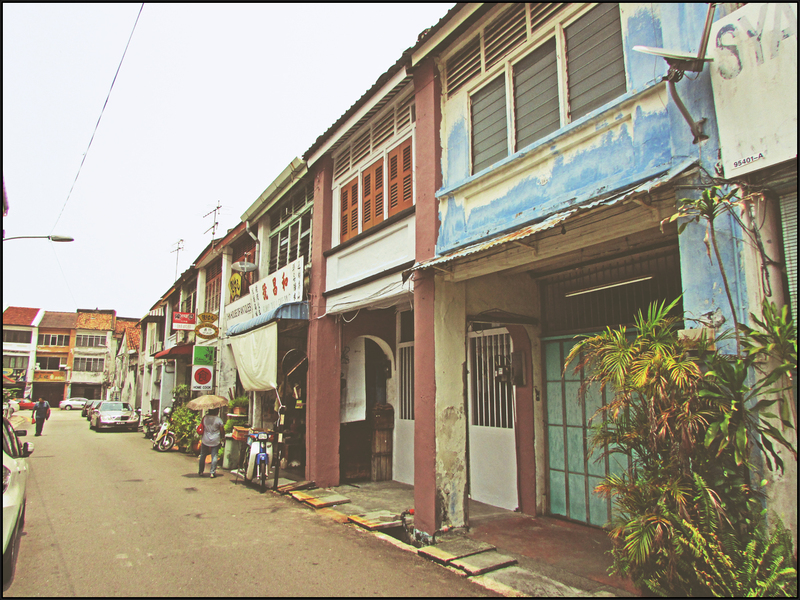 The street was apparently named after a local by the name of Khoo Seck Chuan, who owned lands in George Town, Penang during the 19th century. There is a steel rod art sculpture located along this street (the end near Chulia Street).